Home Amazing world The Foodporn of a Delhite ! Being a foodie in this health conscious age is a brawny task. All those with great abs and flat tummies are always appreciated while who gain outmost satisfaction through food are looked down when we can’t hide that line of fat sneaking from our oversized t-shirts. Foodies neither follow the cycle of time nor light . 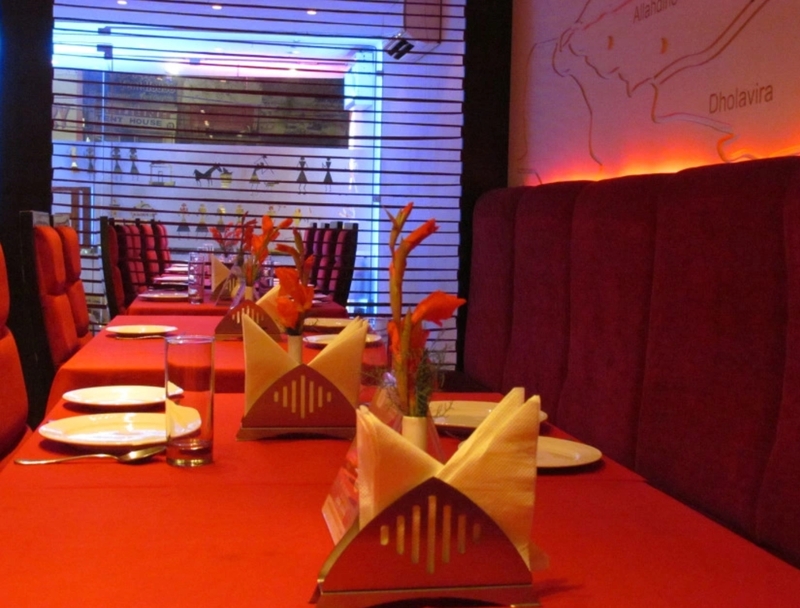 Delhi has been known for its superlative food and its foodies all over the place. Be it Chandni Chowk or Nehru Place, the deluge of foodies could be perceived at any hour. I remember the time when I came to Delhi for the first time and finding a good noshery was an extremely puzzling task. 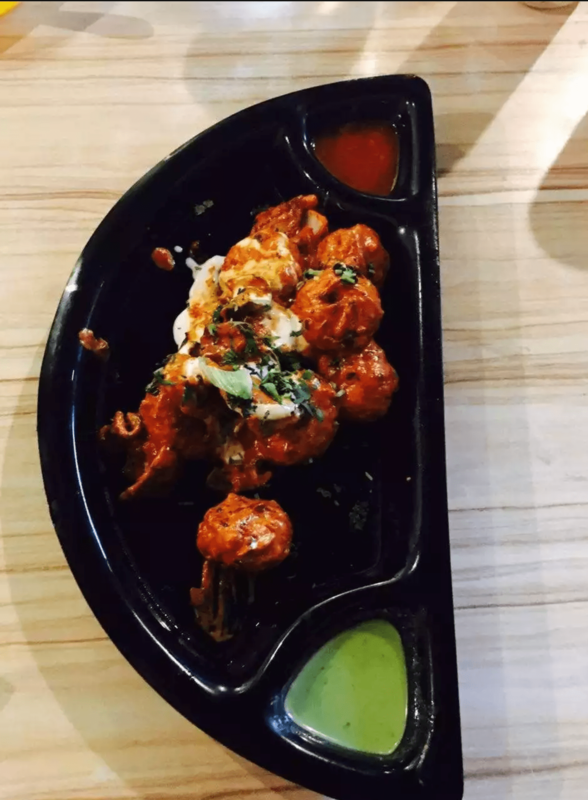 So, to save you delhites from this trauma, here’s a list of five restaurants in the North Campus where you could put a hold to your binges. This cafe has a lot to offer to its peeps. You knock the door and you are served with every luscious food you want to devour. Don’t forget to try their Burgers and shakes too. Address -H-8B, Vijay Nagar, Opp NDPL. Office, Delhi, 110009. This tiny place has a huge variety of cuisine to serve. Also, the atmosphere of the place is a total win win. Count on RICOS for some tempting waffles and blue berry cheesecake . Address– 2526, First Floor, Above CCD, Hudson Lane, Kingsway Camp, New Delhi, Delhi 110009. 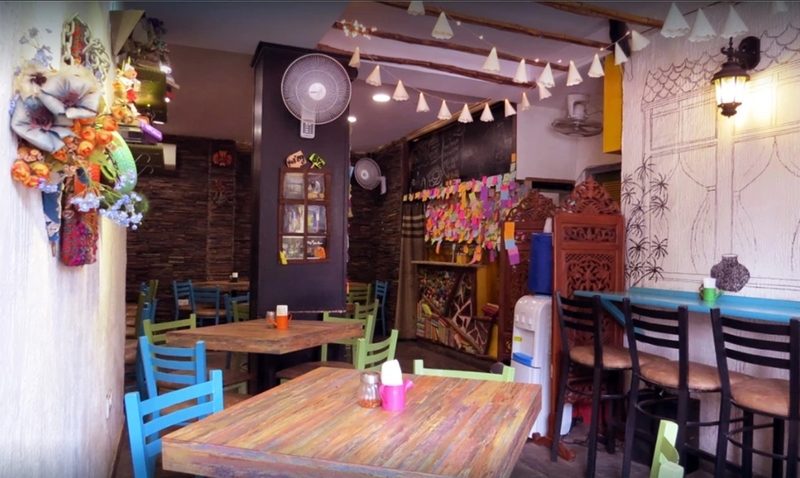 Located at the bustling area of Vijay Nagar, this place has the food and ambience that could make you forget of the outside crowd snag. Their White sauce pasta and Nutella Crunch shake are the things to dig upon. Address – Shop No. B 29/B, Vijay Nagar, Opposite Mother Dairy, Delhi, 110009. This tiny room could provide you the widest variety of Momos you could ever try. 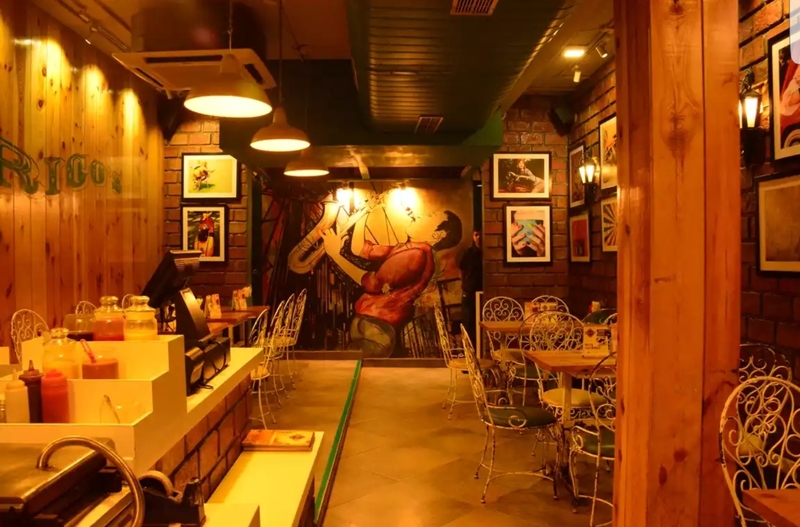 Their speciality in Momos marks it as an off -centre square. Address– Shop No.32-UB Behind Mc Donalds, Kamla Nagar, New Delhi, Delhi 110007. This place can show you what actually food is. The best vegetarian restaurant in the town has a variety of cordon bleu. Their Dahi ke sholey and actually everything could be the thing you definitely want to bet your money on. Address-2510, Hudson lane, Kingsway Camp, Near GTB Nagar Metro Station, Gate No 4, Delhi, 110009. Have a great time exploring the town !